Tag Archive: We did it! Wow, what an amazing weekend! Camp Wavelength was definitely one of the highlights of the summer, filled with awesome music, fantastic art, and new friends. SubZeroArts were really flattered to be included in such an excellent collection of talents, and we’re really thrilled that you all enjoyed Cubeism so much! Every day of the weekend had some really amazing highlights for us. All the bands we saw were great, particularly Loscil, Pierre Kwenders, and Absolutely Free and Petrina Ng. We also really enjoyed the art installations, especially our neighbours the Laser Dragon and the Space Ants, together with the Cubes we think that our shared little neck of the woods was a pretty cool place to be. In-Synch were fabulous, and we totally want bat-wing swimming caps now, and Open Fortress were another highlight with their haunting performance in the lake on Saturday. 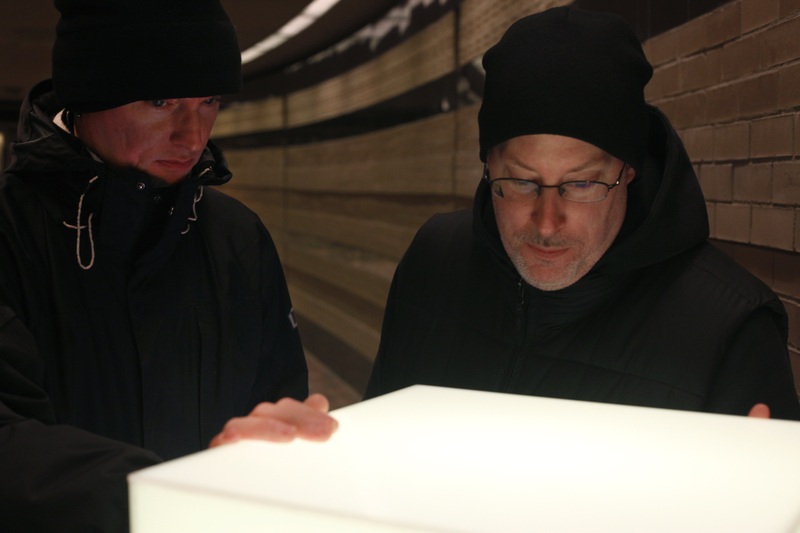 The weather was perfect, just the right blend of overcast light to complement the otherworldly element of their work. We want to thank all of the event staff and volunteers who worked so hard to make everything happen, you’re all amazing and incredible and awesomely awesome and the best of hosts. Particularly big applause goes out to Evely, who drove us everywhere we needed to go all weekend long, the sound and power staff who stretched cables and gave us sound and power, and especially Aaron Dawson, who was such an incredible support for us in the weeks leading up to the event and was able to help us with everything we needed over the weekend. It takes a ton of people to make an event like this happen, and all of you deserve a big huge standing ovation for everything you’ve done! So now that the weekend is over, we’re wondering if we can do it again next weekend? Tags: Camp Wavelength, Cubeism, Installation, We did it! We’re happy to announce that the TouchCubes have been activated and are on display as part of Art Souterrain! We had an awesome time in Montreal over the weekend, and we were so happy to see so many of you enjoying our latest installation. 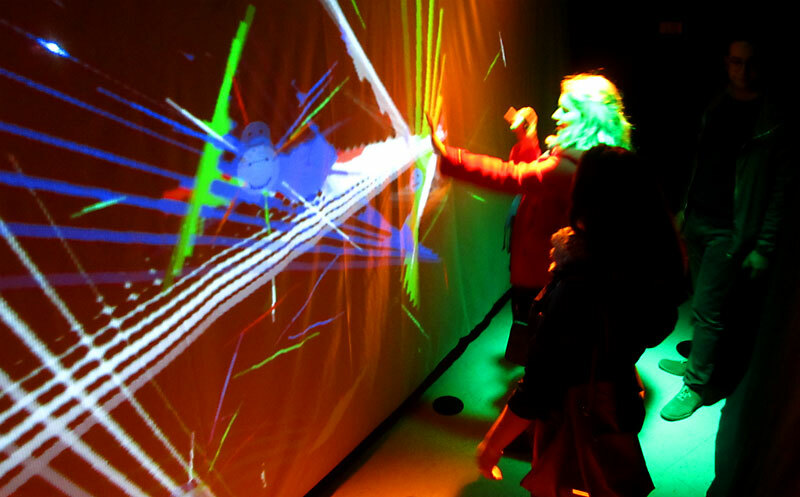 Don’t worry if you weren’t able to make it out during opening weekend though, TouchCubes is on display at the Centre de Commerce Mondial de Montreal (747, Car Victoria) until March 15th. We hope that you’ll get a chance to check it out! We’d like to thank everybody for their support over the last few weeks leading up to the event, including our incredibly knowledgeable technical advisers Max Stevens-Guille and Dian Carlo, our Super-Awesome Coordinatrice and Photographer Melanie May Taillon, and all of the staff at Art Souterrain (especially Jeff who was more than happy to lend a hand or two on a few occasions during set-up). 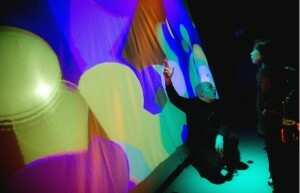 But most importantly we’d like to thank all of YOU for supporting our work and coming to see TouchCubes! We always appreciate your encouragement and interest in our work, and we do hope that you’ll keep in touch with us by liking SubZeroArts on Facebook or following us on Twitter so we can keep you informed about future work that we do. 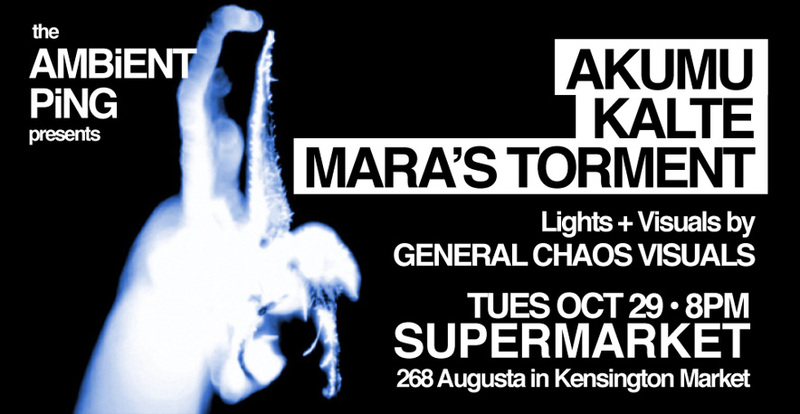 We’re already making plans for our next project and we hope that you’ll be there to see it! 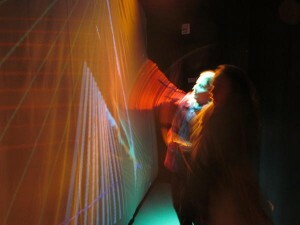 Tags: Acrylic, Art Souterrain, Installation, TouchCubes, We did it! Thanks to all of you for your support! We’d like to thank all of you for your support over the last month of SubZeroArts Bi-Metropolitan Art Madness (heretofore referred to as SZABAM). Staging a show is always exciting, but staging two shows in two different cities at the same time is exponentially more exciting! We had an awesome time and we’re very grateful for all of your support and encouragement. We’d like to extend a huge round of thanks to our new friends at New Adventures in Sound Arts who very graciously let us present “The Sound is Watching You” at their awesome space! Darren, Nadene, Mike, and Ian were all fabulously supportive and helpful hosts, and we really enjoyed being able to hear our work in octo-phonic sound! We’d also like to give a big thank you to our friends at Interactive Arts and SODI Designs, we had a great time collaborating with them on “Icedrops”, and we hope that we’ll have more opportunities to work with them in the future! But most of all we’d like to thank YOU for coming out to see our shows and for all your encouraging words and support over the last month. There is nothing quite as enjoyable as being able to share our work with you, and we’re thrilled that you all enjoyed it so much! So what’s up next for SubZeroArts? We can’t say just yet, but rest assured that we’ve already started working on some new projects for you to check out, and we hope to have some new announcements for you soon. In the meantime you can like us on Facebook, or follow us on Twitter to make sure that you’re kept in the loop! Thanks again, we’ll be seeing you soon! P.S. SubZeroArts is 100% artist-funded, so if you’d like to support our future work with a monetary donation, we would gladly accept any contribution you might like to make — large or small — with our utmost thanks and gratitude. Visit our donations page to find out more! We were also very flattered to see LIGHTSOUNDPLAY! mentioned very favorably on Billy Logan’s Blog and on the Shantitea site. Thanks to our new friends Billy and Amanda for your kind words! So perhaps you’re wondering what SubZeroArts is going to be doing next? Well, we’re currently planning our next move so it’s still a bit early to say, but certainly you’ll be the first to know when we announce it. In the meantime you may be interested to know that our musical project Kalte will be opening for Steven Severin in London, Ontario on November 9th and Toronto, Ontario on November 10th. Mr. Severin will be performing his new score to the classic film Vampyr and we’re honoured to be able to share a stage with one of our heroes. We do hope that you’ll be able to join us at one of the shows or, if you’re not able to make it, we hope that you’ll keep in touch and let us know what you’ve been doing! PS While we’re talking about keeping in touch, if you haven’t already why don’t you add us on Twitter @SubZeroArts or Like us on Facebook? Thx! Tags: Installation, Kalte, LIGHTSOUNDPLAY!, Nuit Blanche Ottawa, So What Can I Do To Help?, We did it! Thank you Nuit Blanche Ottawa! Congratulations Ottawa! What an amazing evening of arts and entertainment! 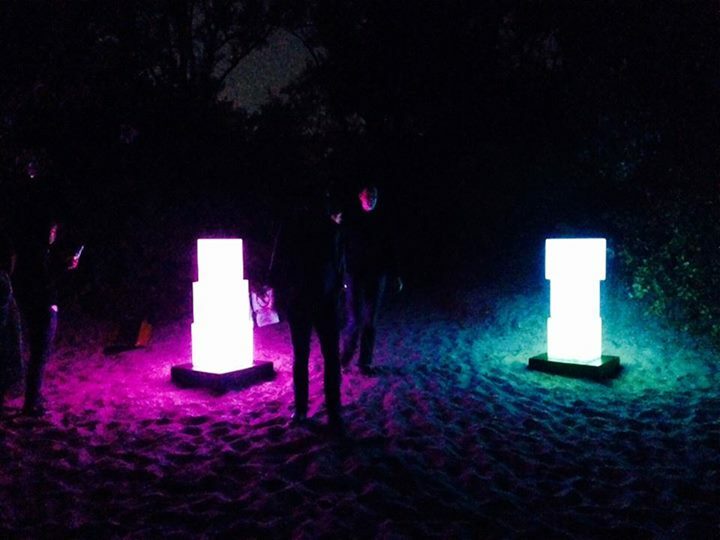 SubZeroArts is honoured to have been part of your first Nuit Blanche and we are totally thrilled that so many visitors enjoyed LIGHTSOUNDPLAY! We’d like to thank Megan, Lainie and Stefan of the Nuit Blanche team for inviting SubZeroArts to participate in this fantastic event, and Jason, Kathleen and everyone else at SAW Gallery for hosting us. But most of all, we’d like to thank everybody that came out to take part in LIGHTSOUNDPLAY!, especially all of you that told your friends about us and then came back to show them that we really were as impressive as you said! We designed LIGHTSOUNDPLAY! to be an environment created by everyone — an interactive experience that was as unique as the people that participated in it — and it was YOU that made it into such an awesome spectacle! Thank you again. We have big plans and big ideas in store for you for 2013 and we hope that you’ll be there when they’re unveiled! 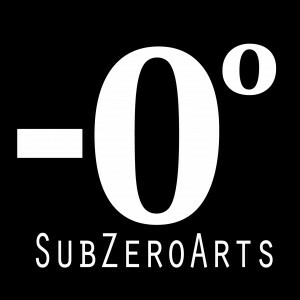 Be sure to keep in touch with SubZeroArts by liking us on Facebook, or by adding us on Twitter, or by following our Tumblr. P.S. 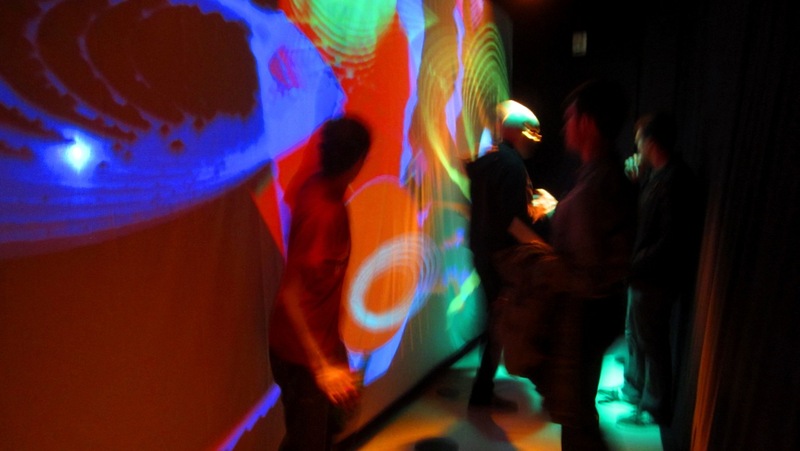 SubZeroArts is 100% artist-funded, so if you’d like to support LIGHTSOUNDPLAY! with a monetary donation, we would gladly accept any contribution — large or small — with our utmost thanks and gratitude. Visit our donations page to find out more. 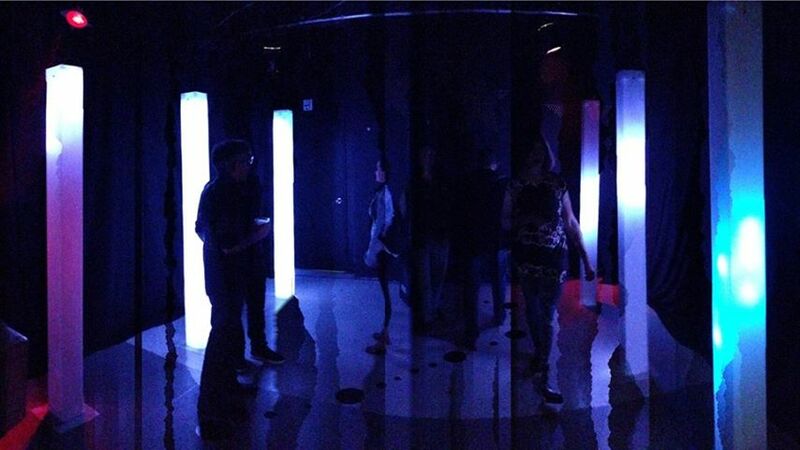 Tags: Installation, LIGHTSOUNDPLAY!, Nuit Blanche Ottawa, THANK YOU!, We did it!